Great news Smash fans, Smash Bros Ultimate is finally here. It’s without a doubt the most content-packed entry we’ve seen so far, boasting 74 characters at launch. There are even plans for DLC characters to be added later down the line, bringing the total close to 80. To help you get to grips with all of the new fighters, and to highlight the changes made to returning ones, we’ve been busy putting together character guides for each one. In this Super Smash Bros Ultimate Lucario Guide, we’ll be taking a look at the fighting pokemon Lucario. There will be info on what has changed since its last appearance, a look at its Final Smash, and we’ll detail the Alternate Costumes as well. For info on every other character in Super Smash Bros Ultimate, you can head over to our Super Smash Bros Ultimate Characters Guide. You’ll find an ever-growing list of character profiles, as well as a full roster list. Another one of the Pokemon characters in Super Smash Bros. Ultimate, Lucario can be pretty tricky to master. In the table below, you can find a complete list of moves that Lucario can use. Final Smash has been changed, more details on that later. The appearance of the Aura system has been changed to match the design in Pokemon Sun and Moon. Aura Sphere is released at a slower speed. 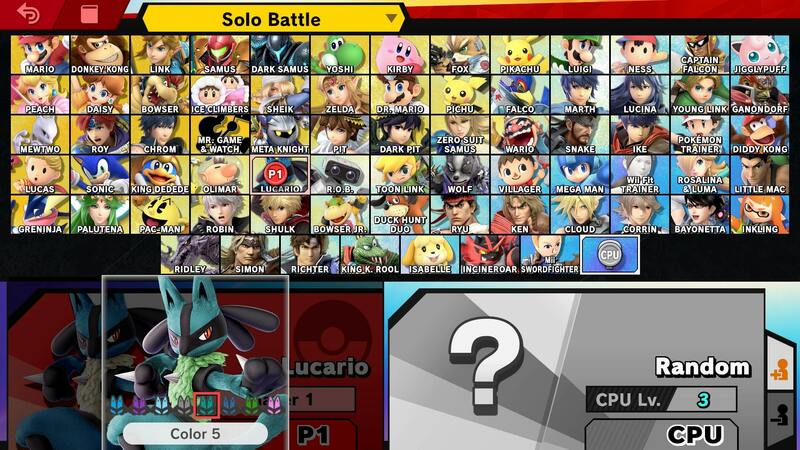 Much like the rest of the Super Smash Bros Ultimate roster, Lucario comes packed with some Alternate Costumes for players to choose from. They are pretty awesome, offering different colors of Lucario’s default design. There are purple, light blue, grey, teal, indigo, dark green, and pink versions. 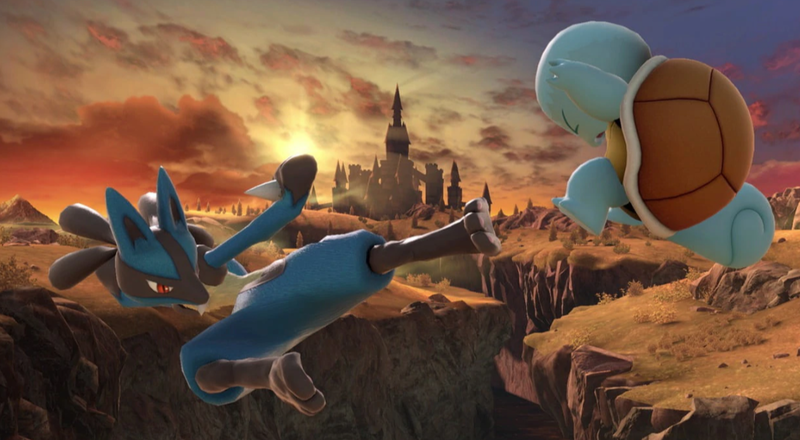 Lucario has a different Final Smash than the one that it used in Smash Bros for Wii U. It has been changed back to the move used in Brawl, called Aura Storm. There have been some changes for Ultimate though, in that Lucario evolves into Mega Lucario before launching the attack. 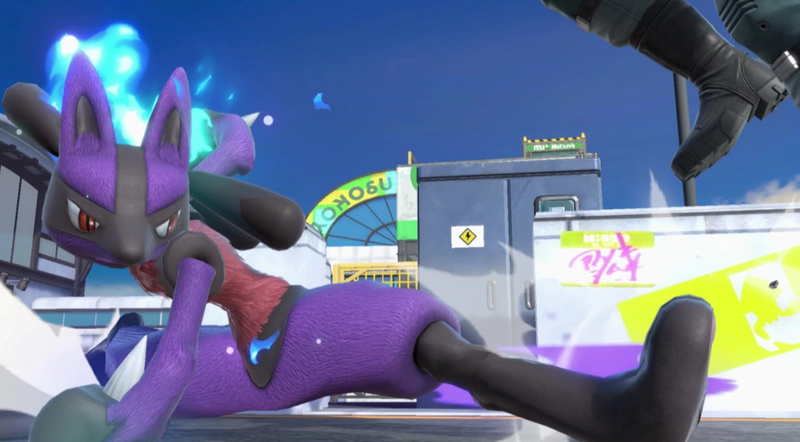 That’s all the details we know about Lucario in Super Smash Bros Ultimate. We’ll be updating this guide with more details as we get them. For more info on other aspects of Super Smash Bros Ultimate, head over to our Super Smash Bros. Ultimate Guides hub. There’s trailers, a look at the Ridley amiibo, and more.